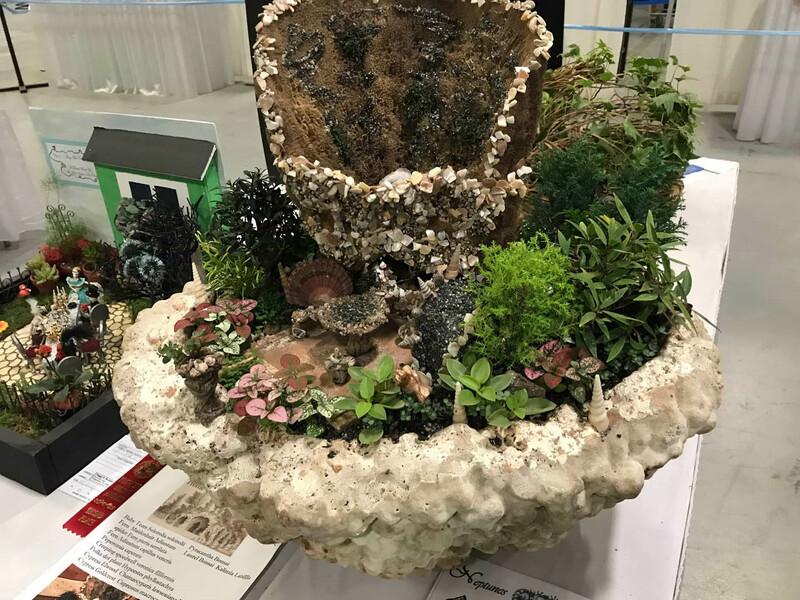 The Garden Club of New Jersey (GCNJ) proudly presents “A Day in the Gardens of Art,” a Standard Flower Show, April 25-28, at the New Jersey Flower & Garden Show. 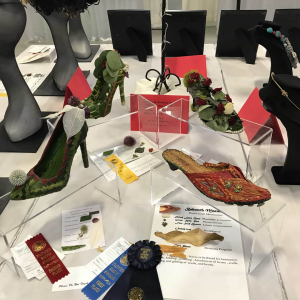 Inspired by the overall show theme, this “Show within a Show,” will feature hundreds of unbelievable designs inspired by the works of Vincent Van Gogh, Pablo Picasso, Jackson Pollack, Salvador Dali and other iconic artists throughout history. 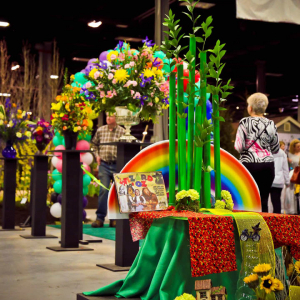 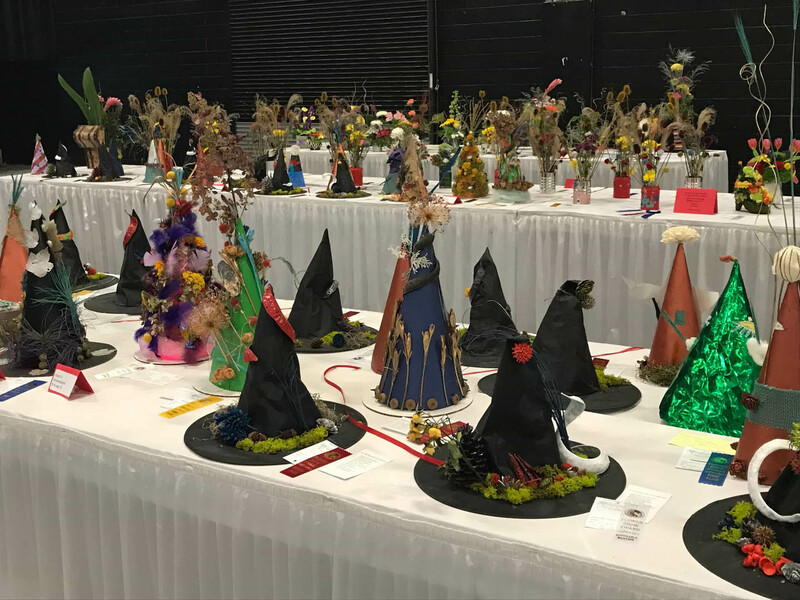 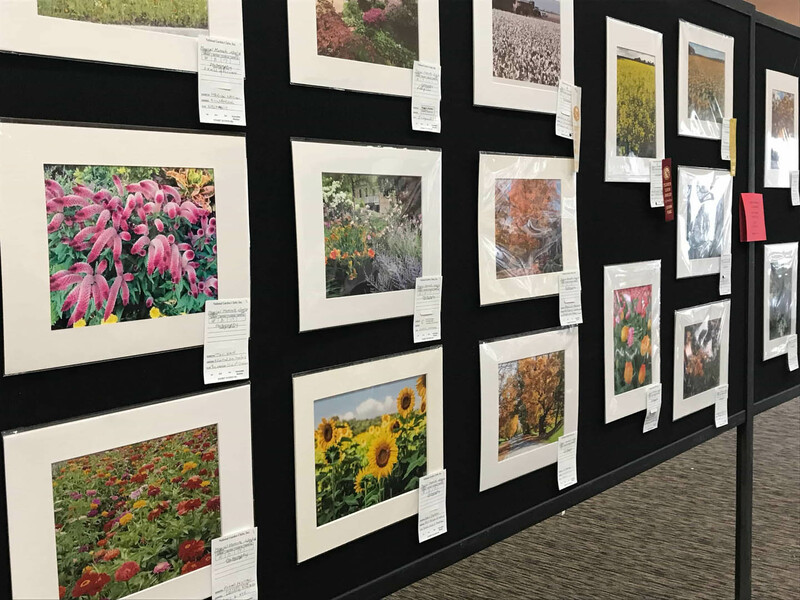 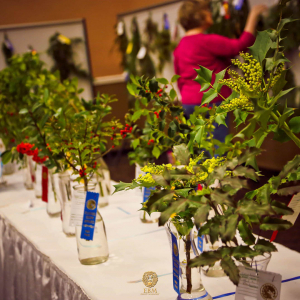 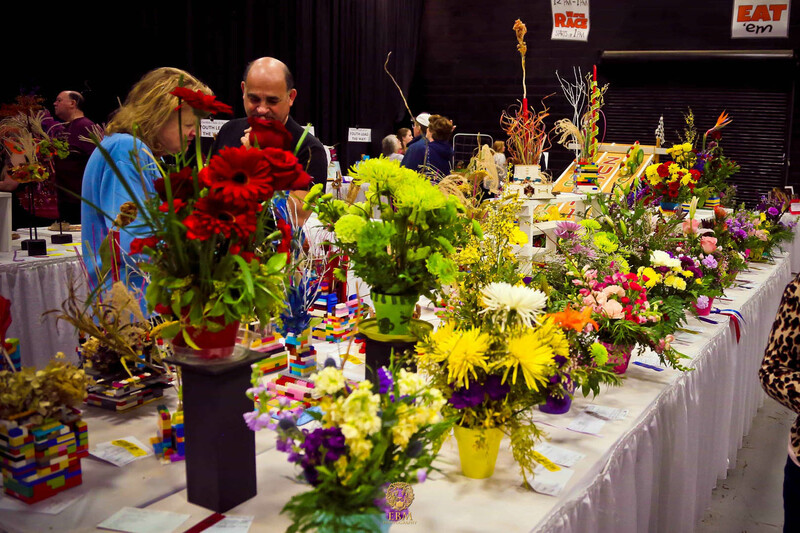 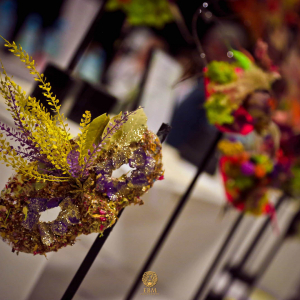 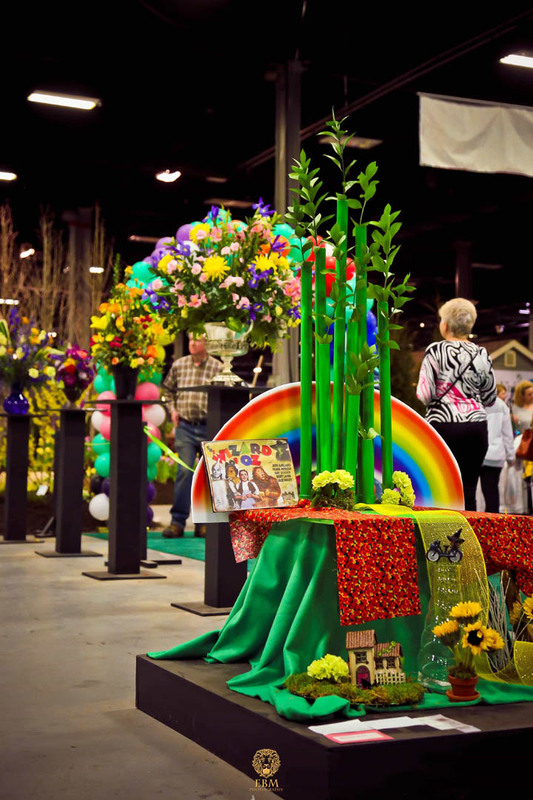 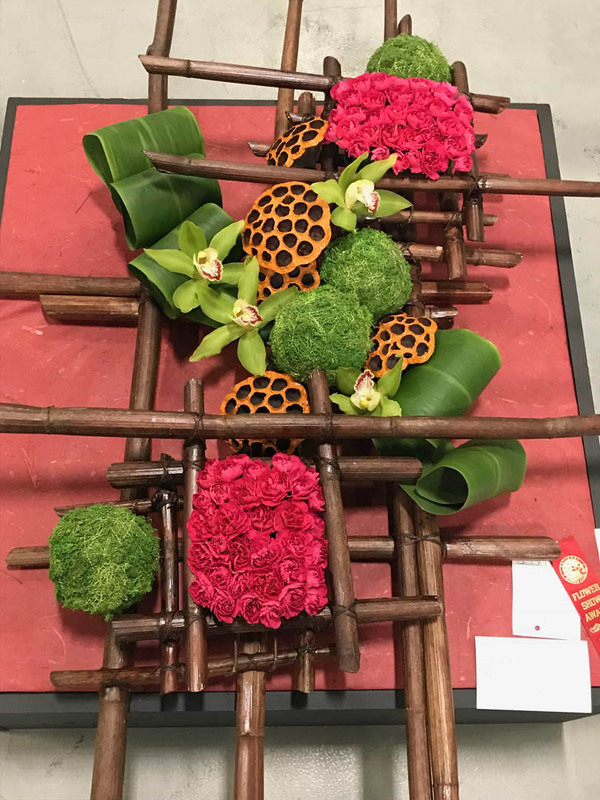 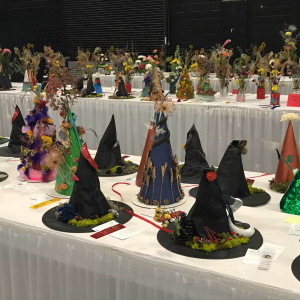 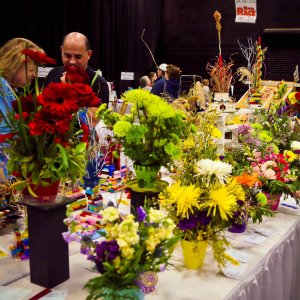 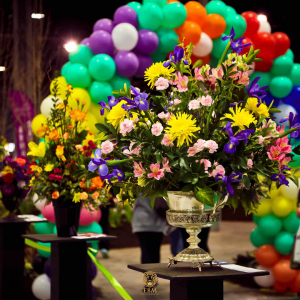 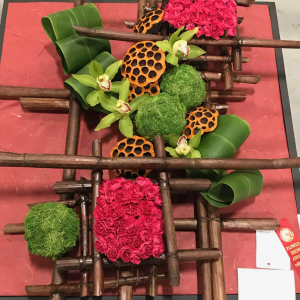 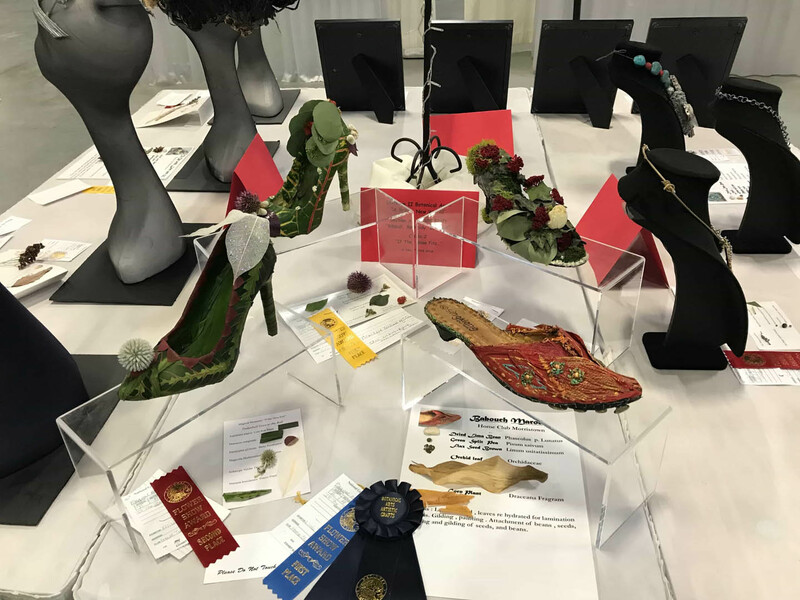 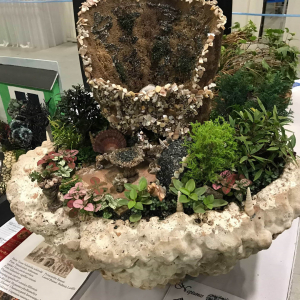 These colorful exhibits will be reviewed and awarded by nationally accredited judges, displaying New Jersey’s best in floral design, artistic crafts, horticulture and much more! 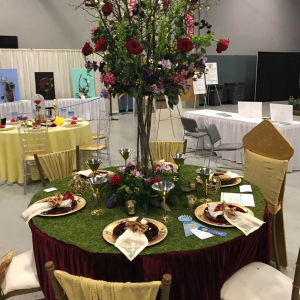 Enjoy magnificent flower arrangements from beautiful floral cascades to exciting petite designs, themed miniature gardens, and sumptuous table settings created by our very own garden club members. 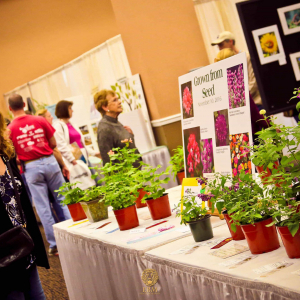 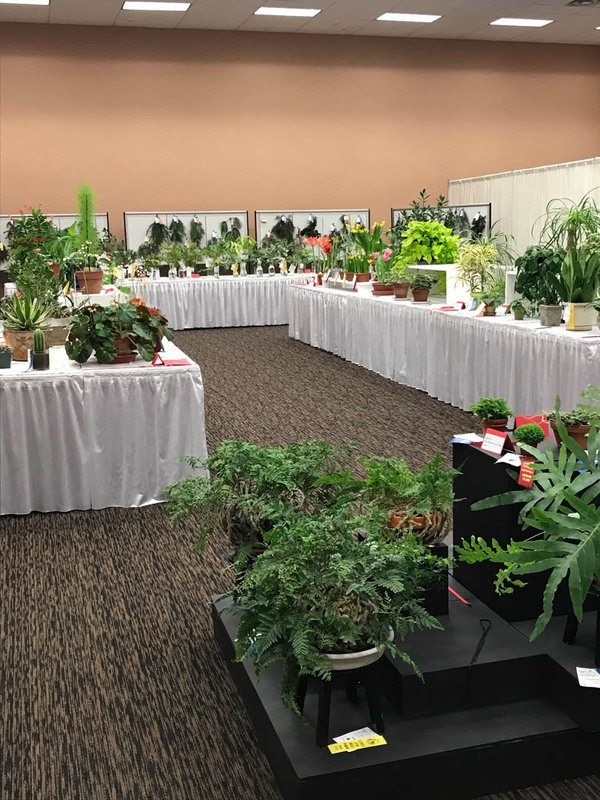 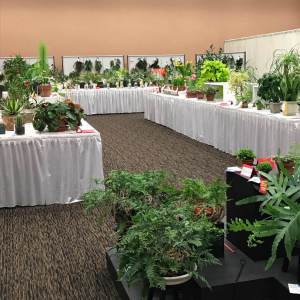 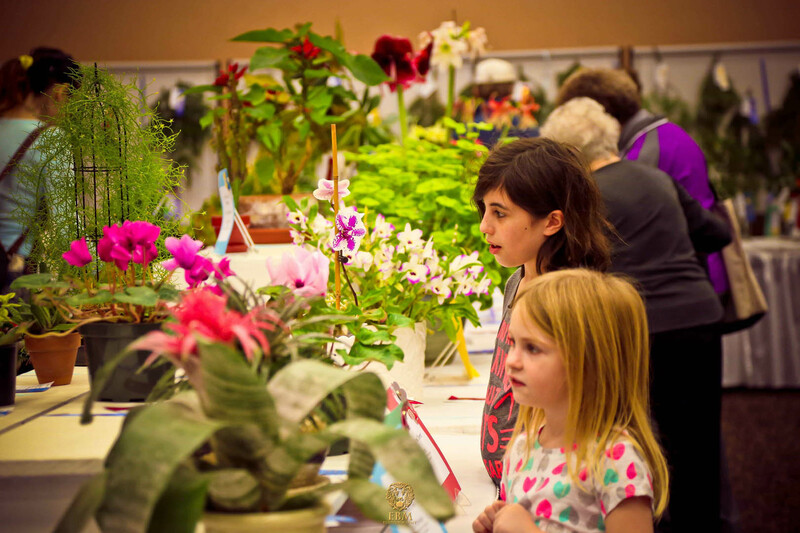 Hundreds of plants will be on display, with entries from GCNJ members as well as your friends and neighbors. 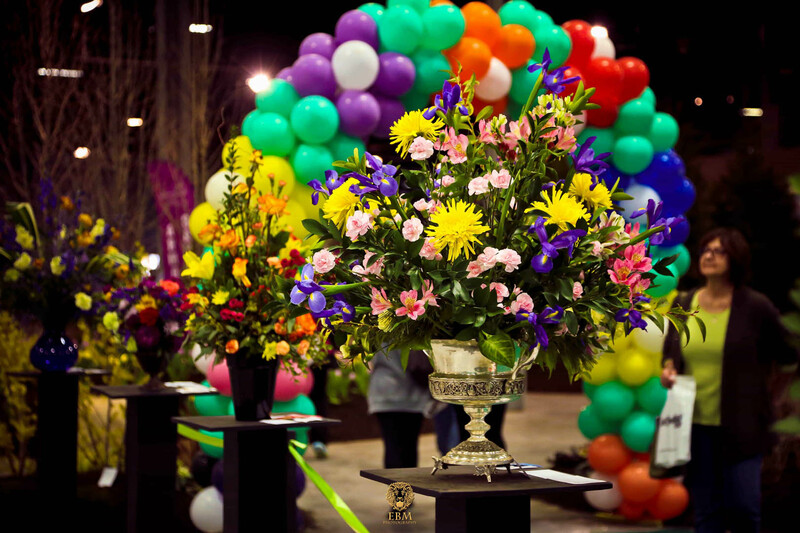 Best of all, given the time of year, we will be treated to many of the floral varieties of the spring season! 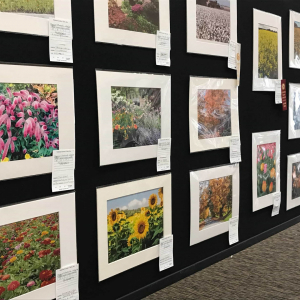 Photo enthusiasts will enjoy our amazing photography competition, sharing works of Ansel Adams and Georgia O’Keefe. 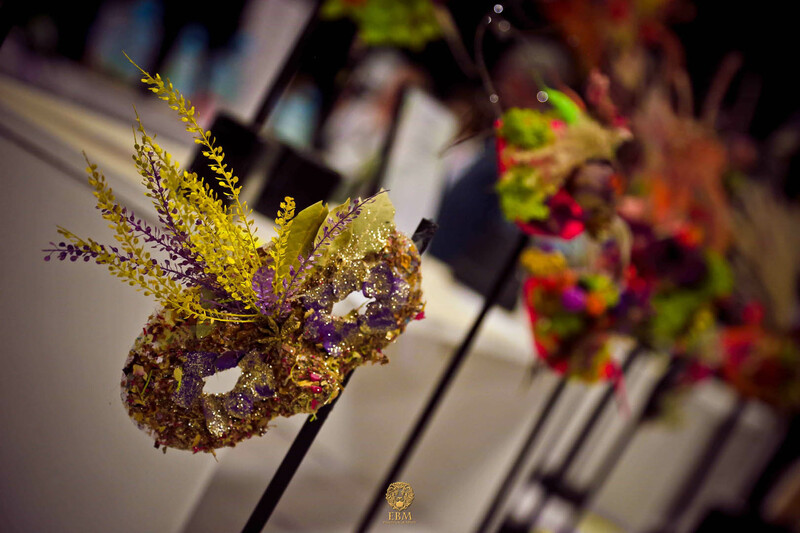 Jewelry lovers will be beguiled by stunning botanical themed jewelry, featuring works based on artists such as Tiffany and Coco Chanel. 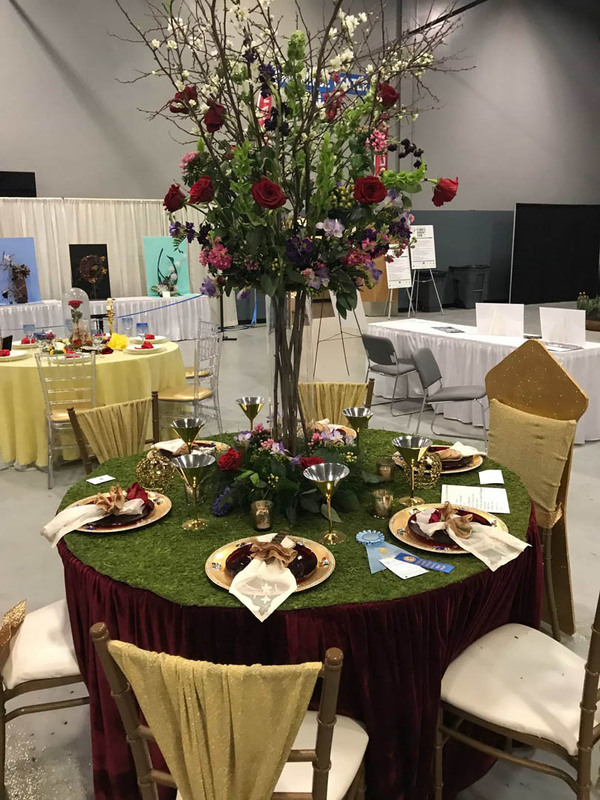 And don’t forget our always popular “Youth Section” featuring plants and floral designs by children up to 18 years old and based on the memorable works of Maurice Sendak and Beatrix Potter. 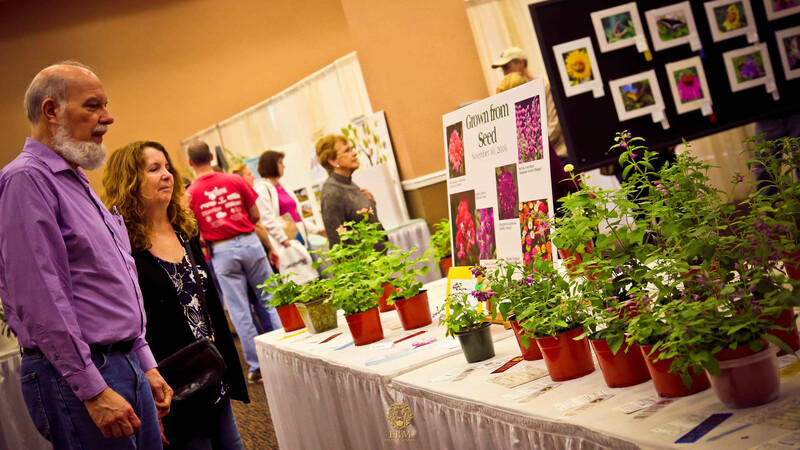 The Garden Club of New Jersey (GCNJ) is a not-for-profit association of over 100 local garden clubs across the entire state. 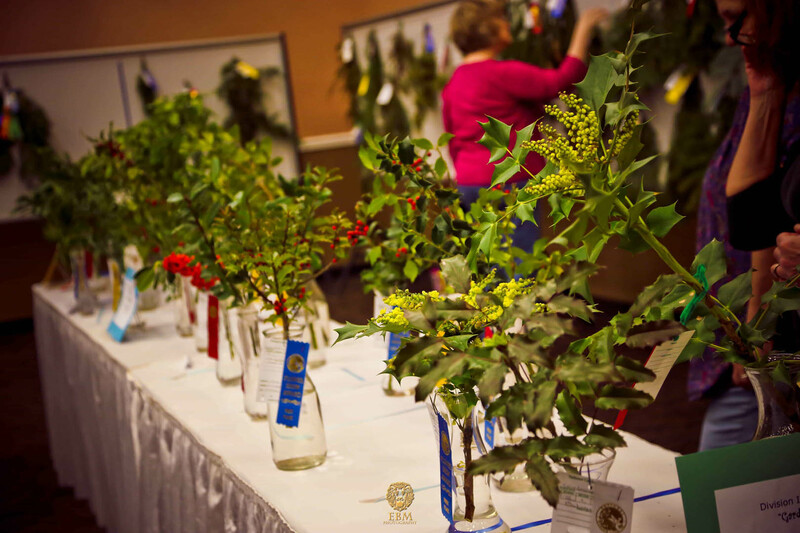 Decorating Drumthwacket for the Holidays. 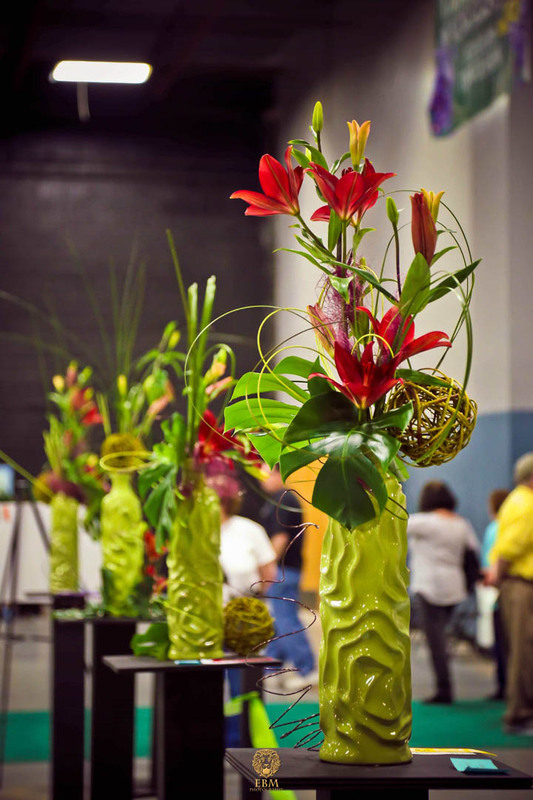 Installing Blue Star Memorial markers in honor of our service men and women. 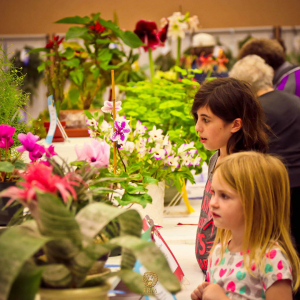 Supporting our local garden clubs. 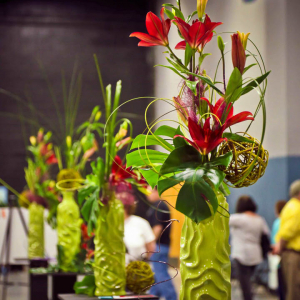 Making floral designs for Lyons Hospital.